Supreme Court today issued notice to business tycoon Vijay Mallya on a petition filed by a consortium of 17 banks including the State Bank of India seeking initiation of contempt of court proceedings against him for non-disclosure of his assets despite a specific order from the bench three months ago. The court gave Mallya four weeks to file his response. 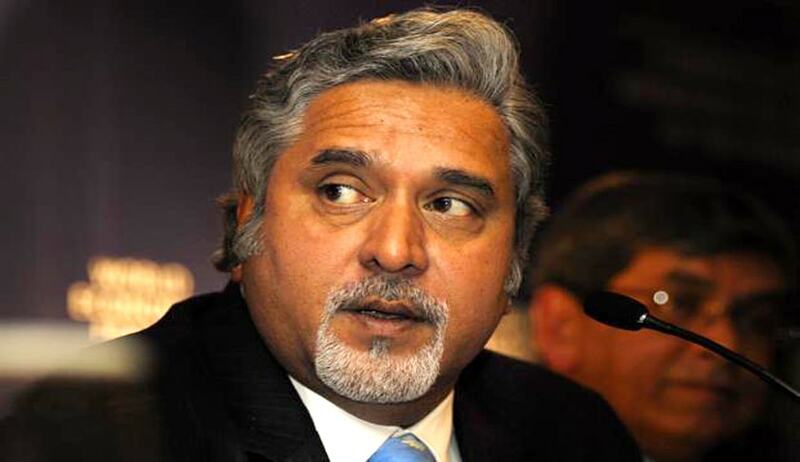 On April 29 a bench of justices Kurian Joseph and Rohinton Nariman had directed Mallya to disclose all assets held by him and his family, after the consortium rejected his offer to repay Rs. 4,000 crore to settle the debts of the grounded Kingfisher Airlines. Mallya, who has skipped the country and is currently in UK, later agreed to disclose a list of assets held by him in India to the apex court in a sealed envelope. Making an urgent mentioning of the matter, Attorney General Mukul Rohatgi who represented the banks said Mallya has not been forthcoming about his assets.